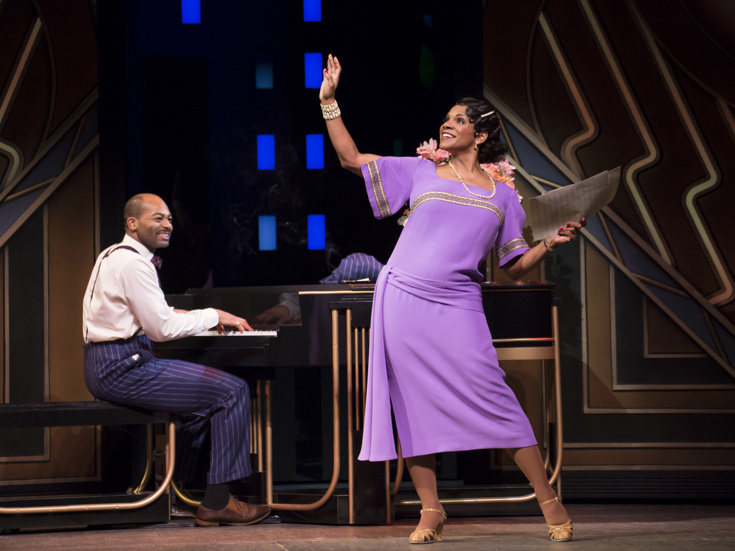 The Broadway productions of Shuffle Along and She Loves Me came out on top at the 61st Annual Drama Desk Awards on June 5. After the off-Broadway incarnation of Hamilton won big last year, the two shows picked up four awards each, including Outstanding Musical and Outstanding Revival of a Musical, respectively. Meanwhile, The Humans received the award for Outstanding Play, and as previously announced, the cast was honored with a Special Drama Desk Award for Outstanding Ensemble. A View from the Bridge won awards for Outstanding Revival of a Play and director Ivo van Hove. The ceremony, which honors Broadway, off-Broadway and off-off-Broadway productions, took place at Town Hall and was hosted by Michael Urie.